Home → Esther Barlow-Smith passes with just 3 driving faults. 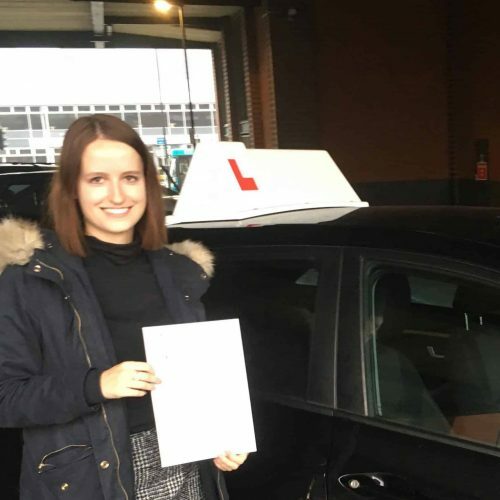 Esther Barlow-Smith passes with just 3 driving faults. Congratulations goes to Esther Barlow-Smith on passing her driving test 5th November in Derby. Esther passed her automatic driving test with just 3 driving faults. Well done from all the team at ProTeach Driving School.